These are the largest group of molluscs. Most of them have beautiful spiral shells; those that have very small or vestigial shells are known as slugs. All of them have a large muscular foot, a body tube and a head. They inhabit most environments – sea, fresh water and land. 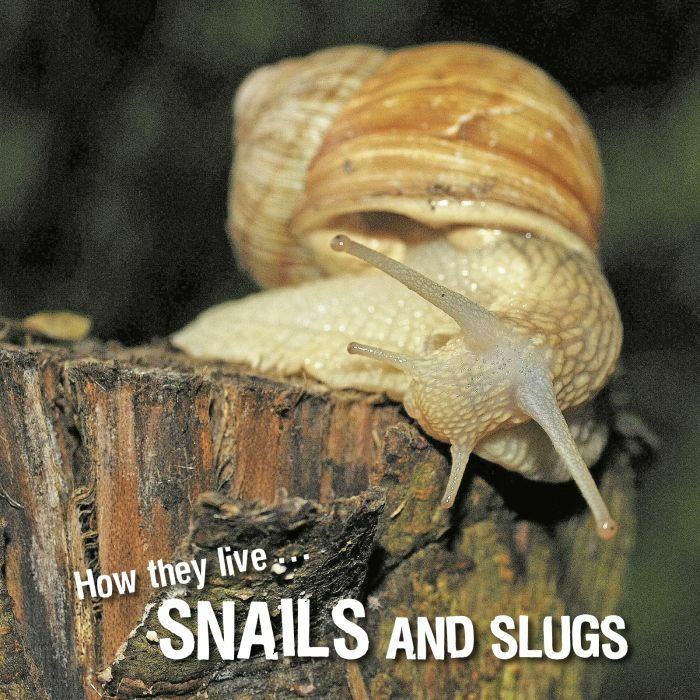 Here, we will get to know a few snails and slugs found in gardens, forests and ponds.